Trump’s pick of Pruitt finally means that a Republican President is standing up the green establishment! Historically, EPA chiefs have been among the most pro regulatory members of past Republican presidents from Nixon through Ford, Reagan and both Bushes. Trump has broken the cycle! Kudos to Trump for standing up the well funding climate establishment by picking Pruitt. The UN Paris climate change agreement and the EPA climate regulations claim to be able to essentially save the planet from ‘global warming’. 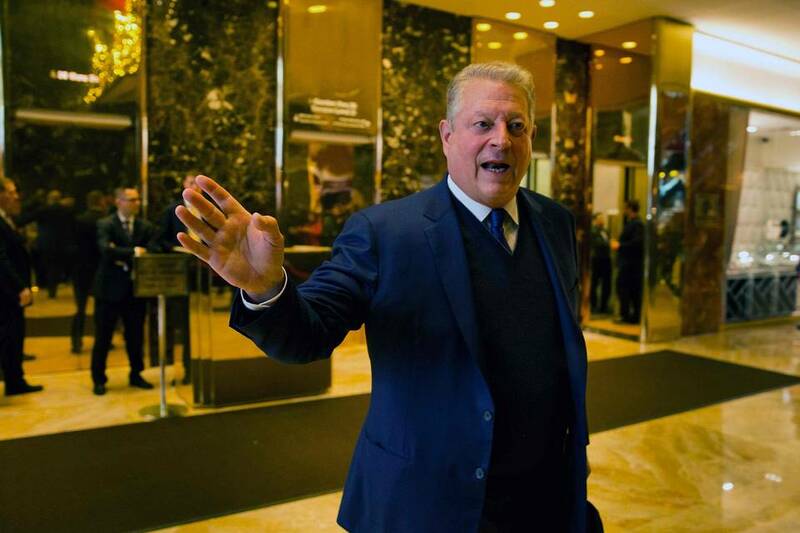 But even if you accept the UN’s and Al Gore’s version of climate change claims, the UN Paris agreement or the EPA’s alleged climate regulations would not ‘save’ the planet. Even the proponents admit these EPA regulations are purely symbolic. 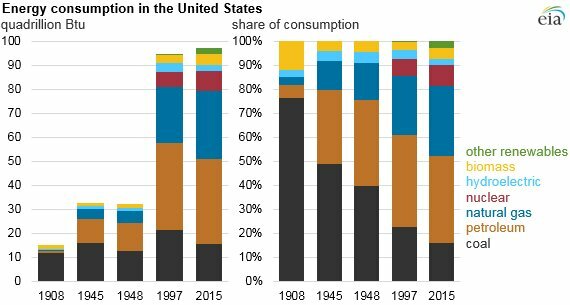 And after all the green stimulus bills, subsidies and regulations, overall energy use has not really changed all that much in over 100 years. 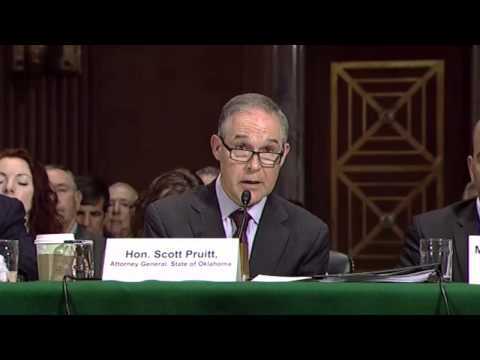 Professor: EPA health claims ‘are groundless’ – ‘Carbon dioxide is not a factor in smog or lung issues’ – Prof. Ross McKitrick on Sun News on June 2, 2014 – McKitrick on Air Pollution: The models get ‘more deaths from air pollution than you were death from all causes’ – ‘Particulates and soot are at such low levels in the U.S. — levels well below what they were in the 1970s. The health claims at this point are groundless coming from this administration.